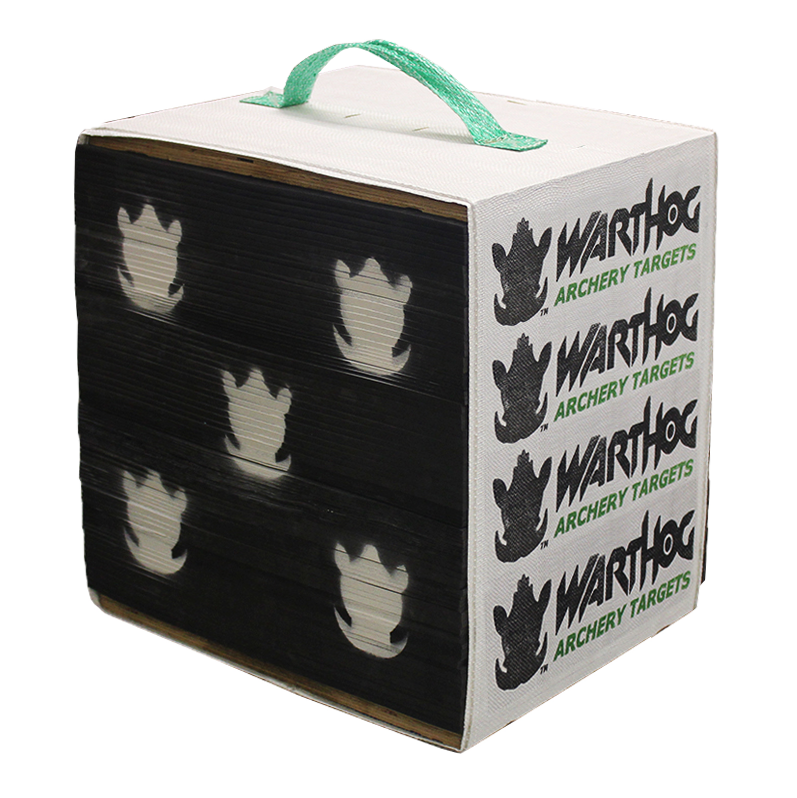 Warthog Archery Targets mission is to be recognized as a reputable and dependable producer/supplier of high quality Archery Targets, assuring quality, affordable price and environmental responsibility. LEVEL 3 Clubs, Beginners, Juniors, School Programs, Summer Camps, etc.. 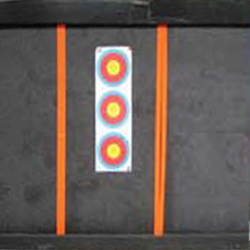 The level three school archery targets we offer are ideal for junior archery programs or for use within summer camps. 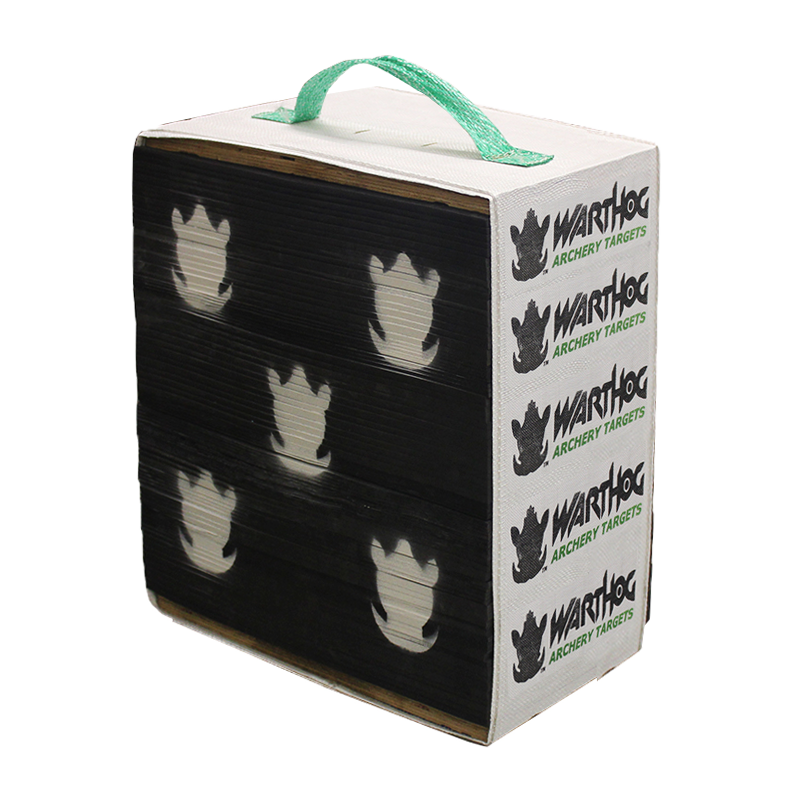 These options are designed for ease of portability and ease of use. Our cost-effective line of school archery targets also makes it very easy to remove arrows after shooting, which is perfect for practice sessions. While beginner archers may not require all of the features competitive archers look for, a beginner archer can still heavily benefit from a high quality target. 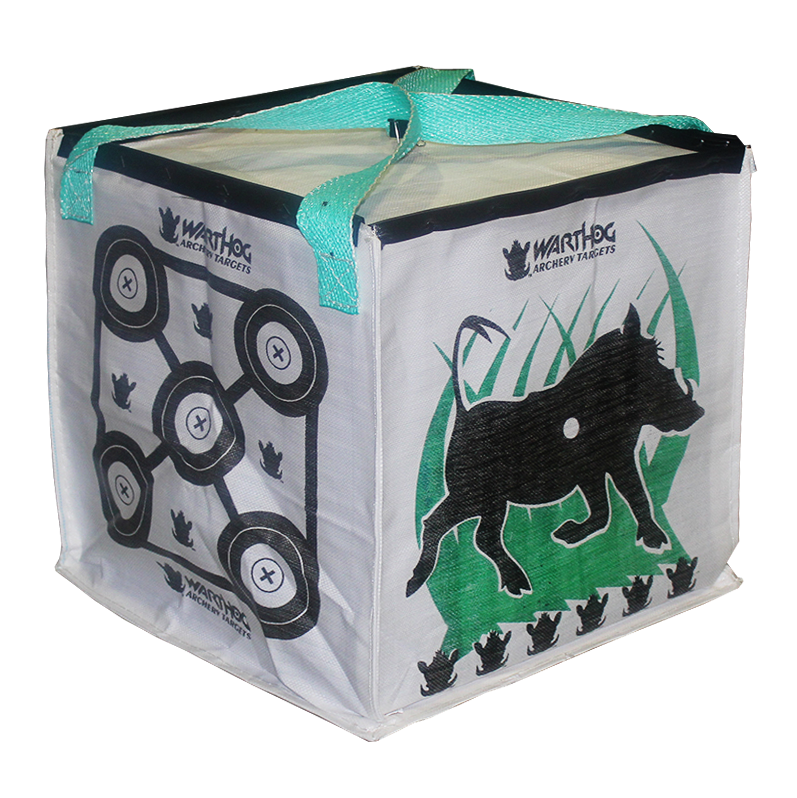 The Junior Ranger is a light weight target ideal for practice at your home or cottage. This all weather, reversible target is built to last and is our best value target for the recreational archer. The Junior Ranger is suitable for bows up to 70lb draw weight. Ethafoam targets are lightweight, economical targets ideal for schools, summer camps and teaching seminars. 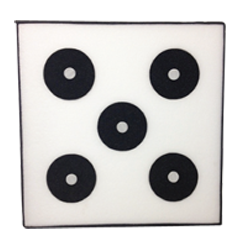 These targets are available with replaceable center cores. 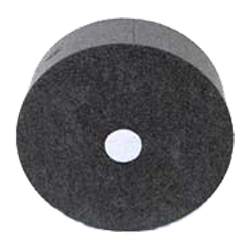 Ethafoam targets are rated for bows up to 30lb draw weight. 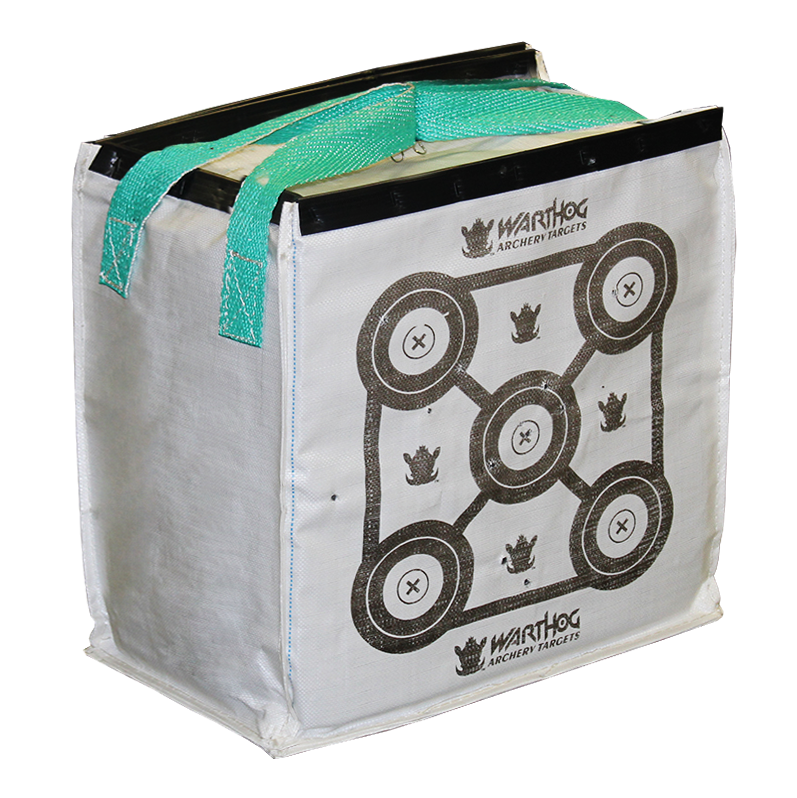 The Magnum Club Pro Modular target is our most popular indoor modular target. 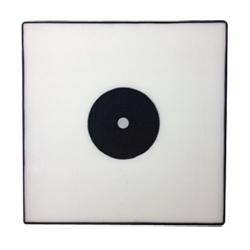 This indoor target is 48 inches tall and can be ordered to fit any length of shooting wall. The Magnum Club Pro Modular target is rated for bows up to 70lb draw weights and perfect for Beginners, Junior and Senior archers. Clubs, Beginners, Juniors, School Programs, Summer Camps, etc..